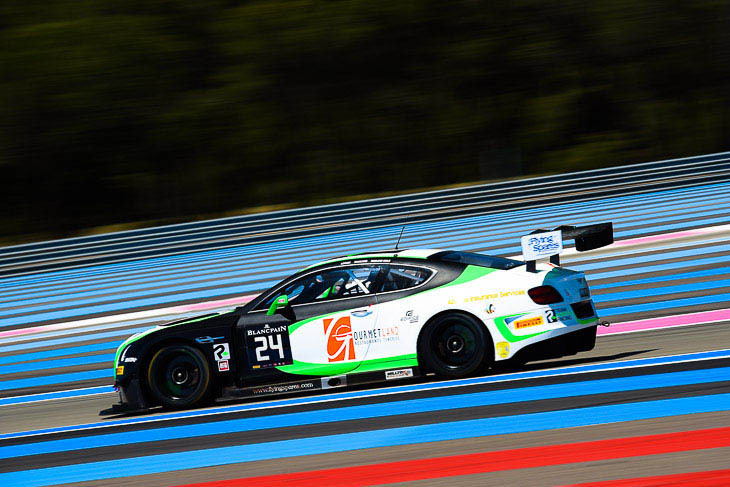 At this year’s Spa 24 Hours, British driver Andy Meyrick returns to Bentley duties after finishing second in the 2015 Blancpain Endurance Pro Cup with the M-Sport team. This time though, he’ll be driving in the #24 Team Parker Racing Bentley Continental GT3 as part of an all-British quartet of himself, Tom Onslow-Cole, Ian Loggie and Callum Macleod. 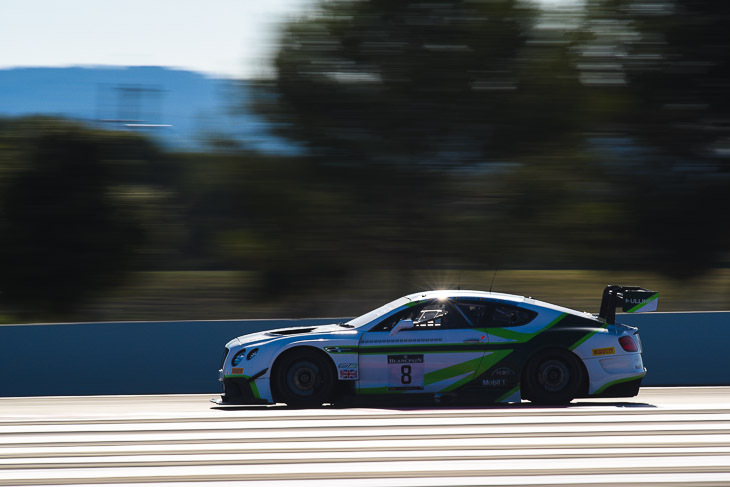 This year the team has stepped up its commitments, running three Bentley Continental GT3s: one in the British GT Championship and two in the Blancpain Endurance Cup. It wasn’t that long ago that Team Parker was dipping its toe in the Blancpain water, back in 2014 when it ran its first season with an Audi R8 LMS in the Blancpain Endurance Series Gentlemen Trophy. But, as Meyrick tells DSC, Team Parker is more than capable of turning heads in the ultra-competitive Pro Am field at this year’s Spa 24 Hours. Team Parker is a surprisingly large outfit, which alongside its GT3 commitments runs programmes in Porsche Carerra Cup GB and the British Touring Car Championship. “I am impressed with them, I really am,” he said. “To me it’s no shock though. I’ve known Stuart (Parker – the team principal) for a long time, I’m fully aware of the job they can do. They’ve got a great unit, excellent mechanics and staff who have been together for a long time. “They’ve got an excellent hold on the car. It’s a good tight team, not too small or big. Other people are surprised with how Team Parker has progressed, I’m not. “A Team Parker-run Bentley is such a strong package,” he continued. 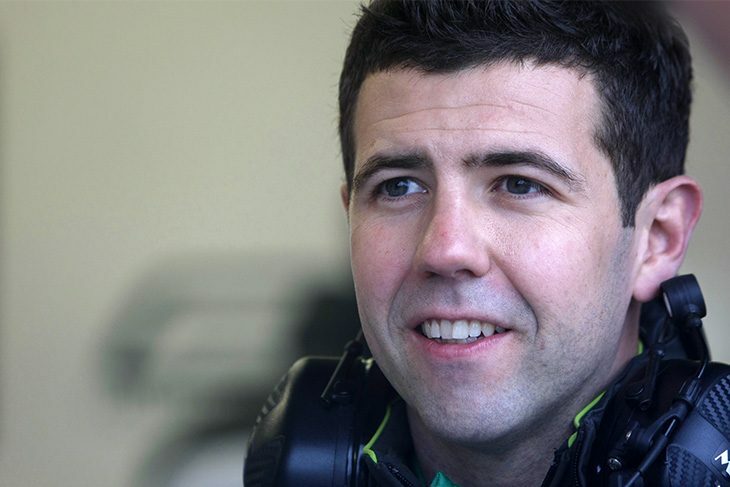 “I have faith, I manage Seb Morris and I placed him in the Parker Bentley this year in British GT. I wouldn’t put him there if I didn’t believe it was a good option. The Bentley is one of the older GT3 cars of the current crop, but as last year proved, it is still capable of scoring good results (including multiple podiums while Meyrick was behind the wheel). When analysing the field, Meyrick feels that the newer ones aren’t too much of a step up. “I don’t think the new cars like the AMG GT3 and BMW M6 are on another level. The pace has been there this year with the Bentley, and in reality M-Sport should have won Paul Ricard if they hadn’t had a mix up in the pits,” he explained. “The car has been competitive all season. From the outside looking in, the balance of performance allows it to be competitive. In Blancpain you need only one or two things to go wrong and you don’t get a result, it’s so close. “The car hasn’t changed, I don’t think that the performance level of everyone else has changed either, it’s just been bad luck. 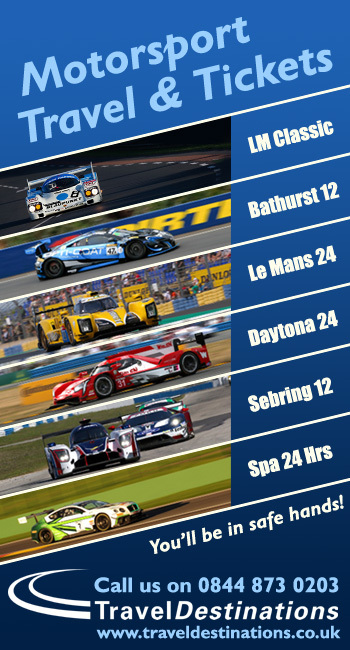 When we were successful with car #7 last year, what used to help us was strategy and good driver performances. 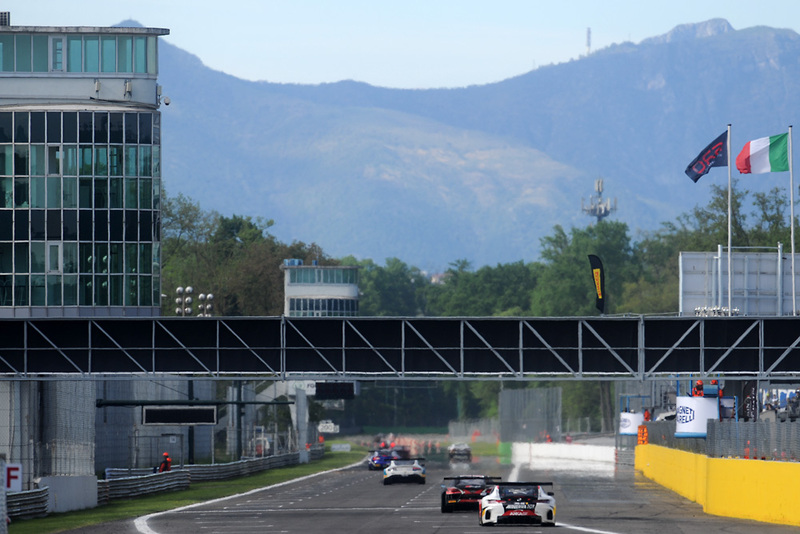 You can qualify anywhere in top 10 in Blancpain and end up on the podium or with a win. 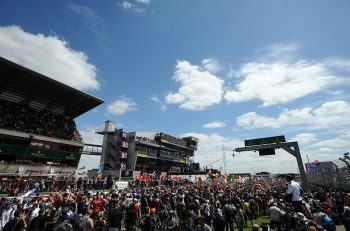 “For Spa the reliability should be there too, and I think that the Bentley suits the circuit well. I wouldn’t say the top speed is key, but the medium and high-speed corners are good with the Continental. The short-wheel-based Merc and Audi are better suited to tight and twisty tracks, whereas the Bentley is more suited to a track like Spa. 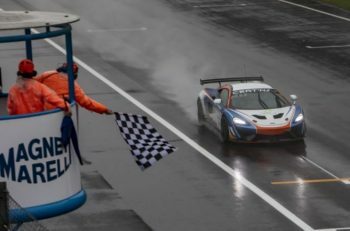 At the 24 Hours of Spa though, Meyrick will be up against a huge selection of teams and drivers in the Pro-Am class, which he feels is as good as it’s ever been. This year 25 cars are entered into the Pro-Am Cup class, and includes a seemingly endless list of top GT talent including Oliver Gavin, Kevin Estre, Marc Basseng and Darren Turner. “I haven’t got that much experience in Pro-Am because I’m not doing the full season, but it’s unbelievably competitive, there’s so many names. “It’s a testament to the championship that they’ve got such a strong Pro and Pro-Am field. As a driver that makes you more motivated.